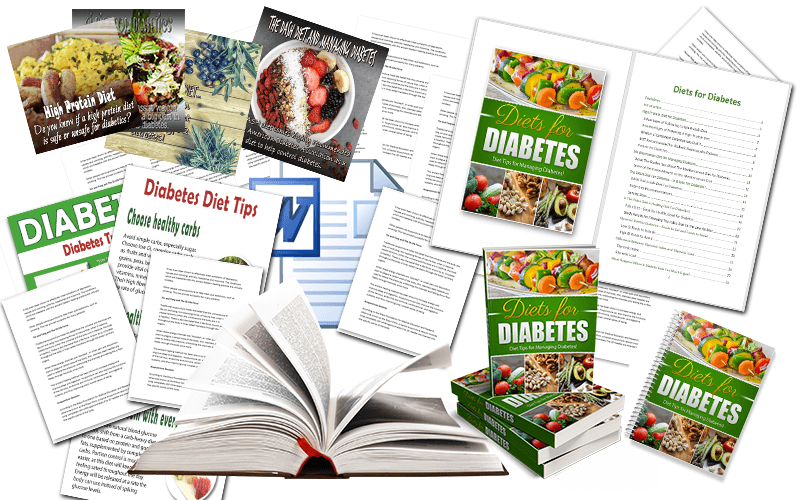 You are here: Home / Diets, Food & Nutrition PLR / Diabetes Diet PLR – Articles, eBook, Graphics and More! 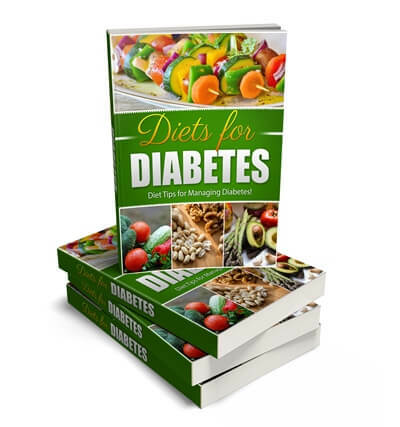 This ‘Diabetes Diet’ PLR package, is a highly requested topic and for good reason! Diabetes is a health issue that is becoming a household word. Even children today have heard of diabetes, and many people know that diet can be a cause and a fix! 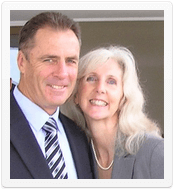 We’ve covered many questions people ask regarding following a ‘diabetes diet’. 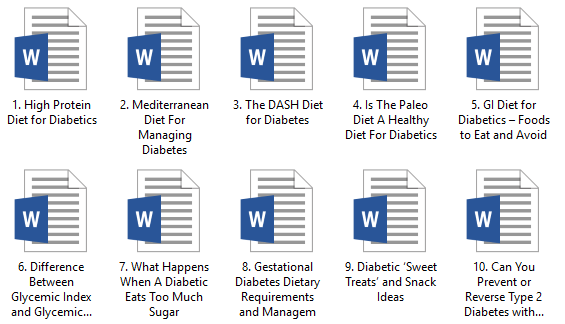 Check the article titles (and word counts) below to see what’s covered in this pack! 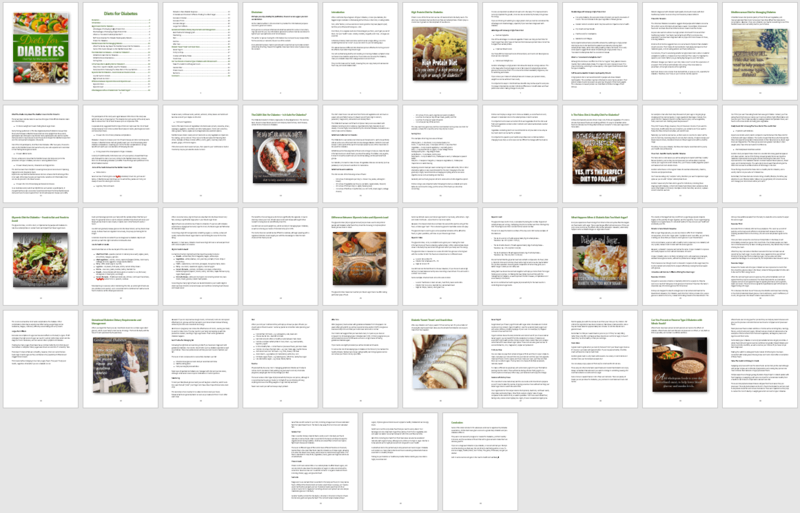 The eBook that has been created from the articles, and is 43 pages, 7,194 words long! It is fully formatted and includes a table of contents with hyperlinked pages, a disclaimer, an introduction and a conclusion. If you don’t want to make any changes, the PDF is ready to go! The PLR ebook is also fully illustrated with our beautiful social posters, which are created from royalty free, commercial use images. This is a full-size infographic…the types of infographics you expect to see on many health authority websites. Now you can have them too in your monthly package! It has been designed to create 4 more informative infographics! That way you have a chance to use more images in more places! For example, on social media, in your blog posts and of course on both! The full-size infographic measures 1,000px x 7,160px.